Happy New Year! Na.M.da.na - means joy and happiness. Wishing you joy and happiness in this new year. 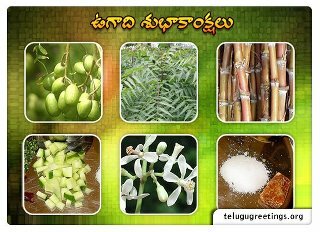 Ugadi (U.gaa.di) is Telugu New Year celebrated in Spring. A pickle (pa.cca.Di) made of six different tastes symbolizes the essence of life that life is a mix of different emotions. Poetry Recitations, release of new books, recitation of almanac (predicting how the new year is going to shape up) are also prominent on this day. 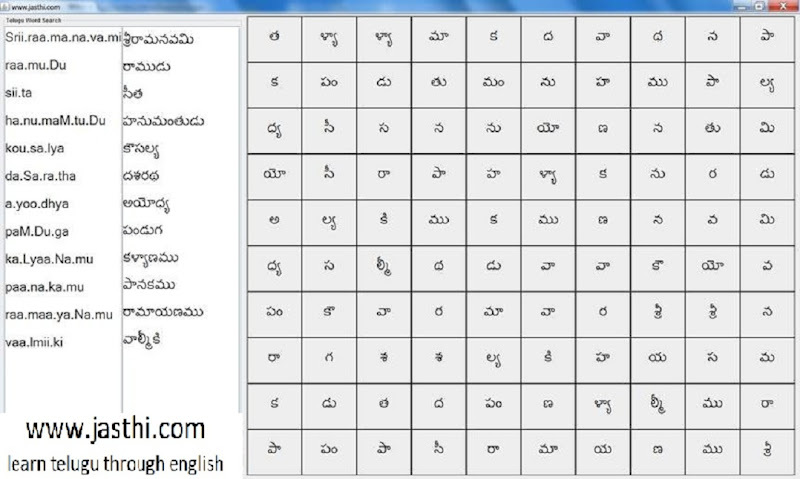 Here is a word search puzzle for you.